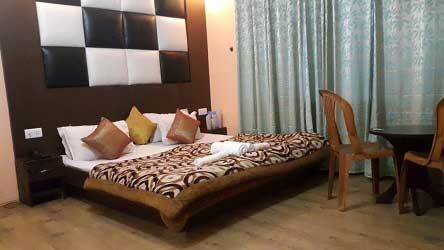 Meet our representative at Srinagar Airport He will assist you and transfer you to the Houseboat for check inn, after re fresh proceed to Local Sightseeing See Mughal Gardens:- Visit Shankaranchariya Temple. 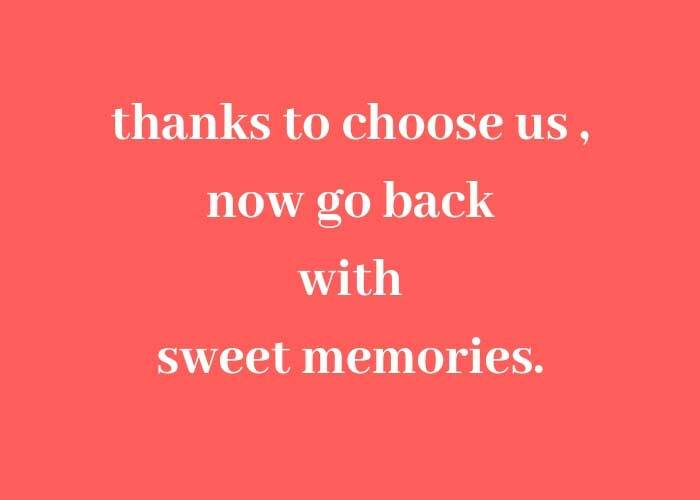 Then visit Pari Mahal . 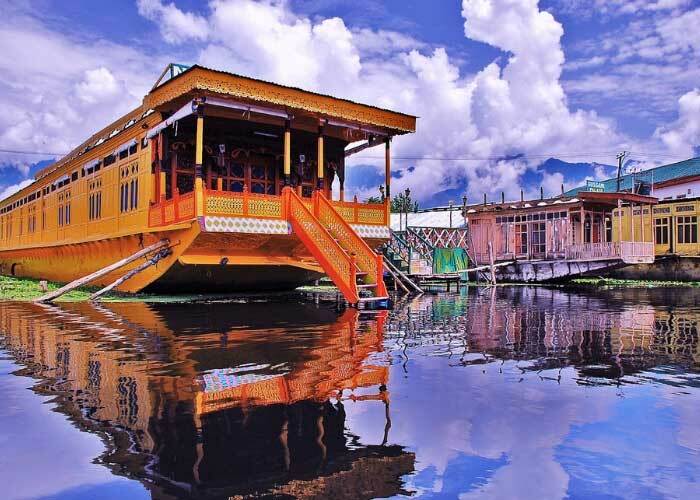 Then visit to Chesham Shahi you will also visit Nishat Garden .Evening enjoy SHIKARA RIDE on world famous Dal Lake in which you will cover, Floating Gardens, Golden Lake, Inner markets like Mena Bazar, and Canals etc, also enjoy the scenic view of Zabarwan Mountains, evening free for leisure, overnight stay in Houseboat at Srinagar. 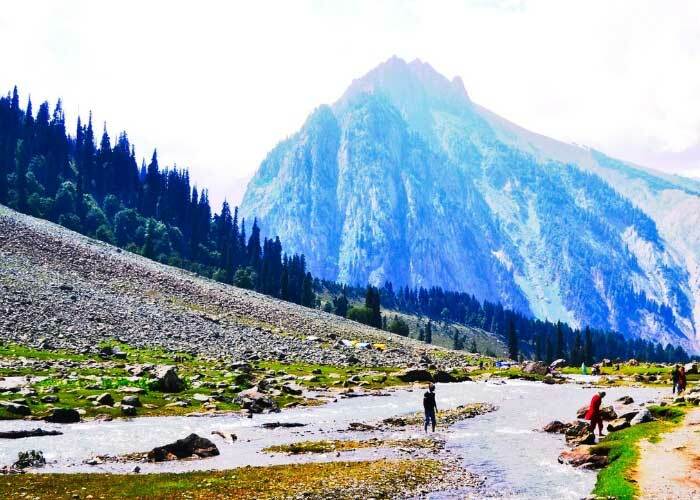 After breakfast we take you for a full day excursion to Sonmarg. The drive through this valley presents a spectacular facet of the Kashmir countryside. 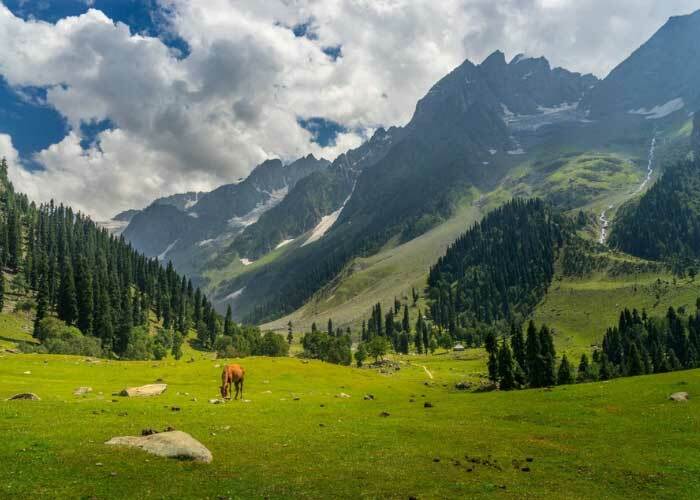 Sonamarg is surrounded by colourful mountains and thick pine forest and is primarily famous for its natural beauty, alpine flowers, sycamore silver birch and pine trees. In the evening come back to sringaar. Dinner & Overnight Stay At Hotel. 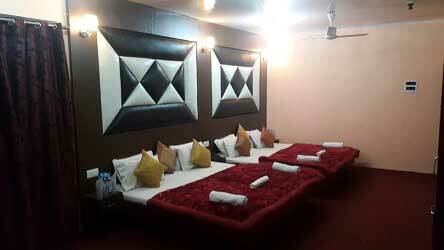 After breakfast proceed to Pahalgam via en route sightseeing visit Awantipura Ruins, continue drive towards Pahalgam,. 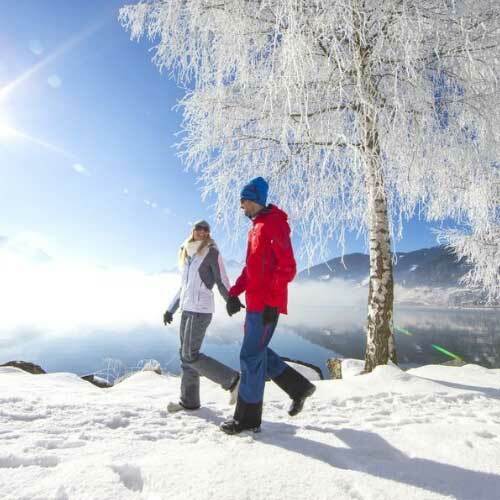 In Pahalgam enjoy the nature and admire in Pahalgam you can visit Betaab valley . 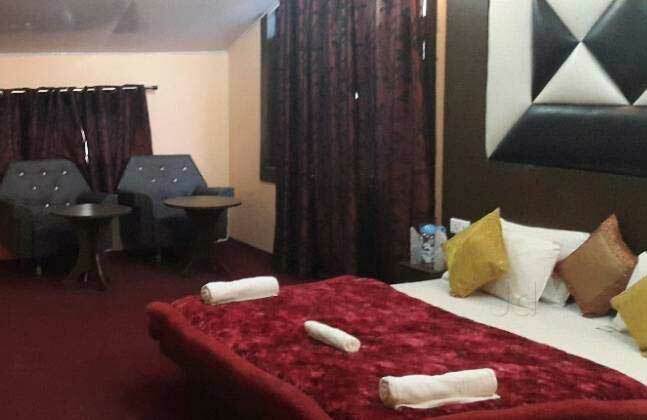 Then visit Aru Valley or you can visit Chandanwari return back to Srinagar in the evening after enjoyed your day, overnight stay in Hotel at Srinagar. Srinagar to Gulmarg “Meadow of Flowers”. 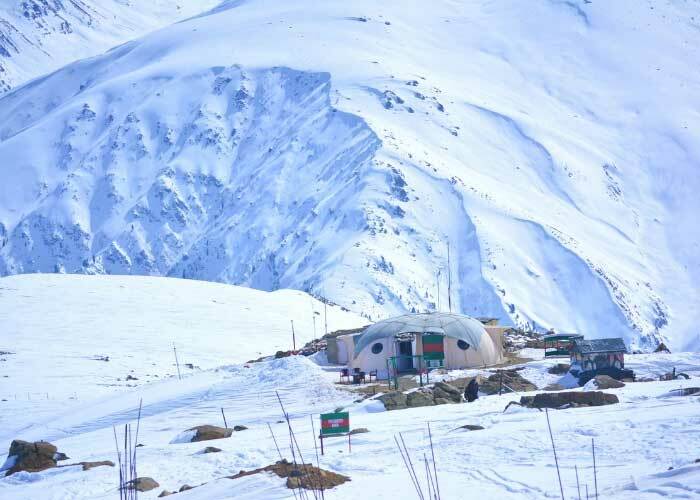 In Gulmarg you also can enjoy Gondola Cable Car offers rides to the upland meadows of Kongdori and beyond to the top of the Himalayan Peaks in summer and for downhill skiing in winter, return back to Srinagar in the evening after enjoyed your day, overnight stay in Hotel at Srinagar.